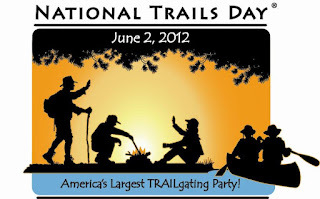 Saturday June 2nd, 2012 is National Trails Day! This is the 20th annual National Trails Day. The event was created as a trail awareness program by the American Hiking Society. We encourage you to get out and hike, bike, or paddle your favorite route on June 2nd, or find a new favorite! Vermont State Parks is also co-sponsoring a National Trails Day event, and YOU’RE INVITED! Location: Branbury State Park and the Moosalamoo National Recreation Area in the Green Mountain National Forest. Meet at Branbury, the hike/bike will start there and head into the National Forest. Every autumn thousands of tourists flock to Vermont to enjoy the breathtaking views Mother Nature has to offer. With the changing of the seasons come the most brilliant shades of red, orange and yellow. The awe-inspiring views are enough to attract individuals from hundreds even thousands of miles away. What's with the Foam I Saw on the Trees Yesterday? 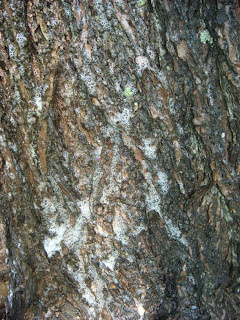 Hi, I was walking in the woods behind my house in Fairfield, Vermont today and I noticed white foam on a number of our trees especially most of the yellow birch and also some hemlock. On some of the trees there was quite a bit of this foam. Is this something that we should be concerned about? I don't remember ever noticing it before. Thank you for your help.